Some artists refuse to be pinned down – their work covers far too much ground, and nuance, to be definitively pigeonholed. Artists like Tomáš Dvořák, AKA FLOEX. 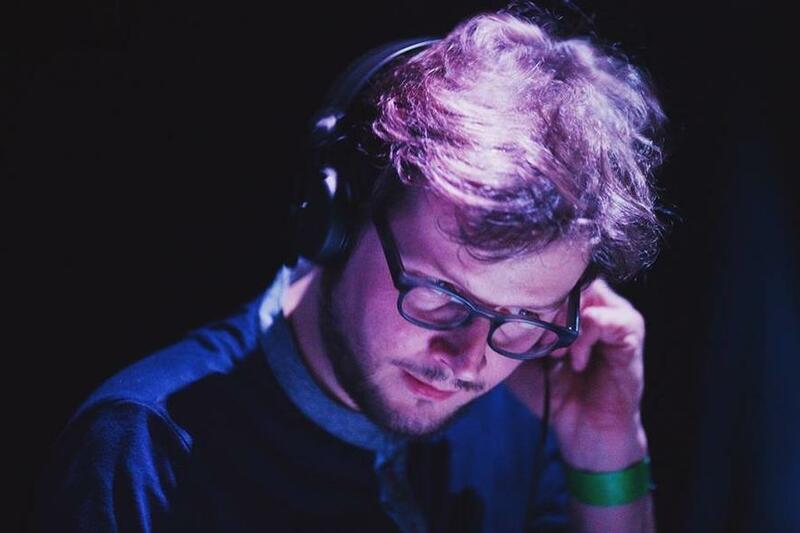 A clarinettist, composer, producer, and multimedia artist from Prague who explores the boundaries between the electronic and acoustic, FLOEX’s work has an otherworldly quality that’s constantly in flux between these two opposing ideas (his artistic moniker is a portmanteau of “float”, “flex”, and “experiment”). And together with acclaimed composer and pianist Tom Hodge, he’s created an even grander world of bold rhythmic patterns, darkly atmospheric electronics, and soaring orchestral flourishes on recent release A Portrait Of John Doe. There’s a muscular quality to the electronic arrangements – witness the bombastic horn blasts of “Requiem”, or the house-flavoured techno of “Machines Are Dancing” – but there’s a softer, more intricate side too; both “Prelude I” and “II” are beautifully hazy ambient wonders. Vibrant and endlessly inventive, FLOEX and Hodge have carved out a rich new sonic landscape that makes full use of their talent and their own, unique talents – it’s a wondrous place to explore.